"Got a job? Get a Car. That Simple." We have Guaranteed Credit Approvals, Bad credit? No Credit? No Problem! We can have you driving today. Down payments as low as $500 and 0% interest on in house financing also available. 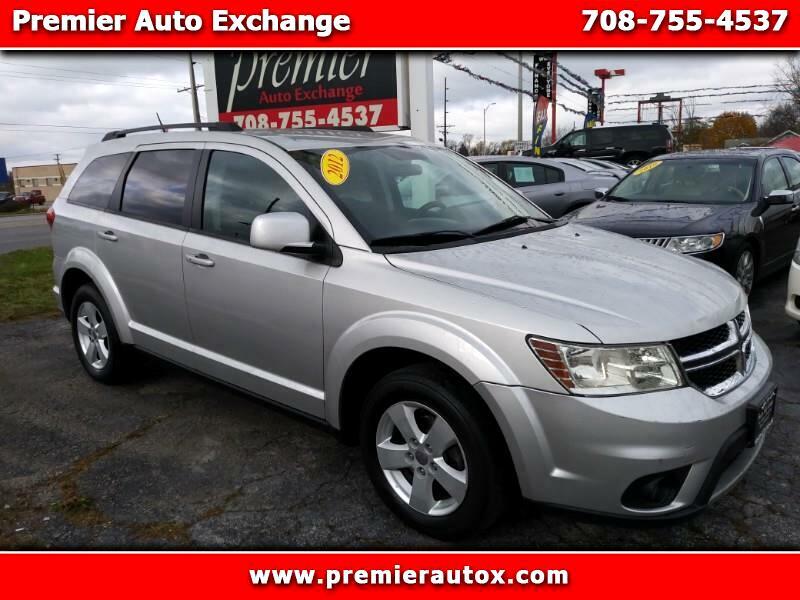 Call (708) 755-4537 or visit www.premierautox.com to view our inventory and apply online.